For the past 40 years, original equipment manufacturer (OEM) AusProof has grown into a leader in coupler research, development, design, manufacturing and distribution. 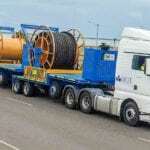 Today, the Queensland-based company is widely recognised for its high voltage electrical cable couplers and components for mining and tunnelling excavation projects. 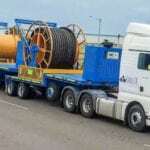 AusProof has built a diverse range of mining industry clients, both in Australia and internationally including Africa, the United States, South America and Asia. 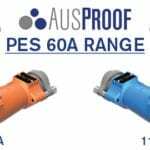 AusProof have carried their reputation of quality, reliability and innovation through to the newest addition, the PES 60A plug and receptacle range. This PES 60A range is fully certified to AS/NZS1299. An added feature for metalliferous mines is the 60A plug and receptacles, which are rated to 90A. 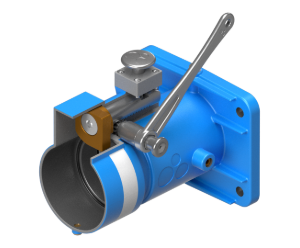 Other innovative features developed by the team include a single piece body with no internal cage, single piece contacts, easy termination, easy flameproof repair, and solid earth connectivity throughout the product and phase to earth segregation. The PES 60A range can be used in mining and commercial applications such as group one hazardous operations, metalliferous mines and tunnelling projects. Furthermore, AusProof recognised the industry wanted a choice of a jacking screw or a quick release system for low voltage receptacles. AusProof’s new quick release system is a rugged engineering design that is strong, safe and has an ergonomically designed handle.